Mild-mannered timid businessman Dave Buznik (Adam Sandler) who works for a pet clothing company out of New York City. He's got an abrasive boss named Mr. Frank Head who frequently takes credit for his work and steps on him in return. He's got a loving girlfriend, Linda (Marisa Tomei), whose best friend is her condescending college ex, Andrew. 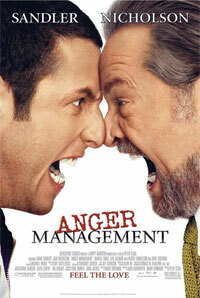 But when a misunderstanding aboard an airplane goes haywire, Dave is ordered by the court to undergo anger management therapy at the hands of specialist Dr. Buddy Rydell (Jack Nicholson), who is an unpredictable, psychopathic character. As the relationship between Dave and Buddy becomes more tense, when the unorthodox treatment wreaks havoc Dave's life, and Buddy might be the only one who can save him from a problem he recognizes right away in his patient, that could only get worse. 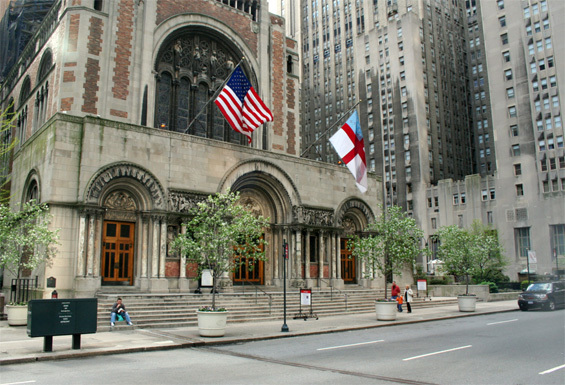 St Bartholomew's Church, 325 Park Avenue and East 50th Street, Manhattan. 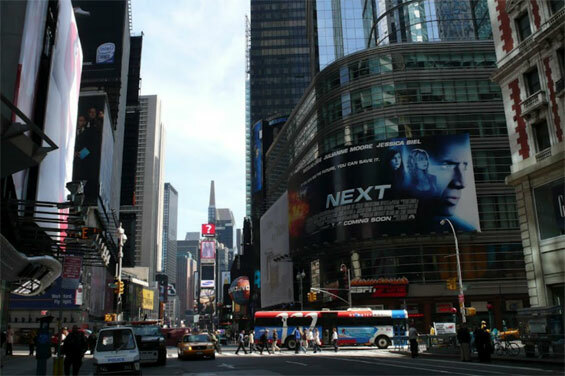 ESPN Zone, 1472 Broadway and West 42nd Street, Manhattan. 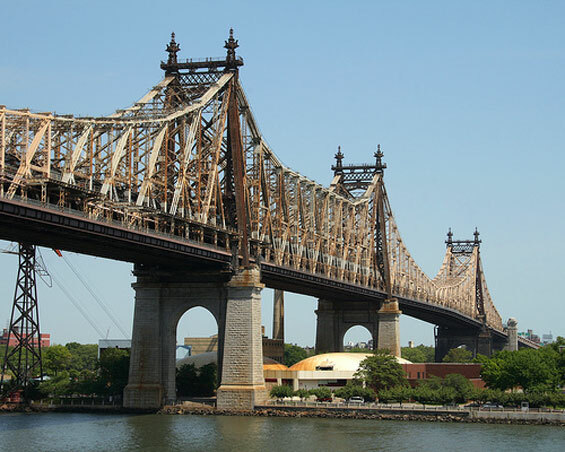 Queensboro Bridge, East 59th Street, Manhattan. 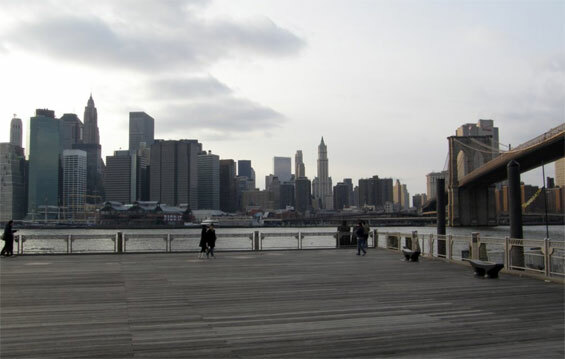 Fulton Ferry Pier (Near Brooklyn Bridge) Brooklyn. The Supreme Court of the State of New York is New York State's trial court, and is of general jurisdiction. There is a supreme court in each of New York State's 62 counties, although some smaller counties share judges with neighboring counties. All but the most populous counties are grouped into judicial districts from which the justices are elected, with unwritten agreements allotting the judgeships among the counties of the district. 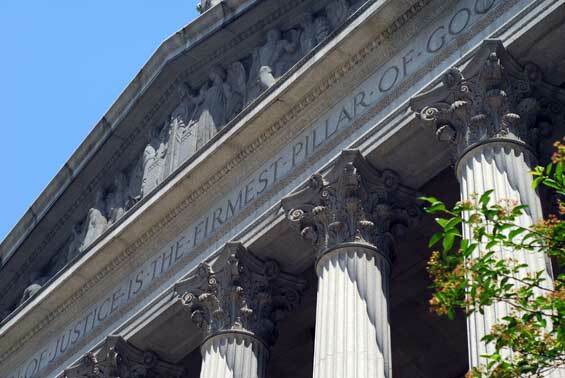 In most states and in the U.S. federal court system, "supreme court" is the name of the highest court in the state. 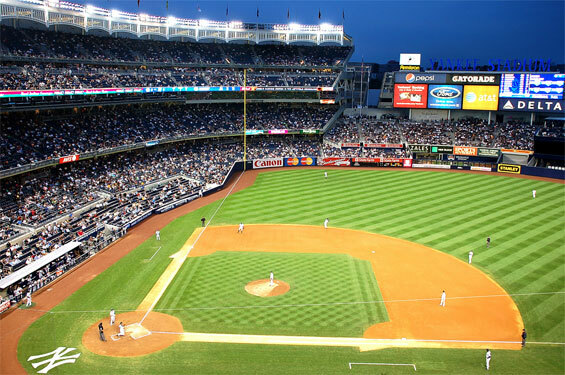 However, the New York Supreme Court is primarily a trial court, roughly equivalent to the "district courts", "superior courts," or "circuit courts" of other states. 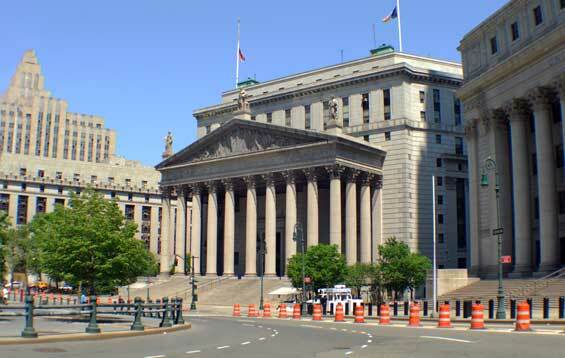 The highest court in New York State is called the "Court of Appeals." This is a historical hold-over in terminology: see the former Supreme Court of Judicature in England and Wales and the extant Supreme Court of British Columbia. 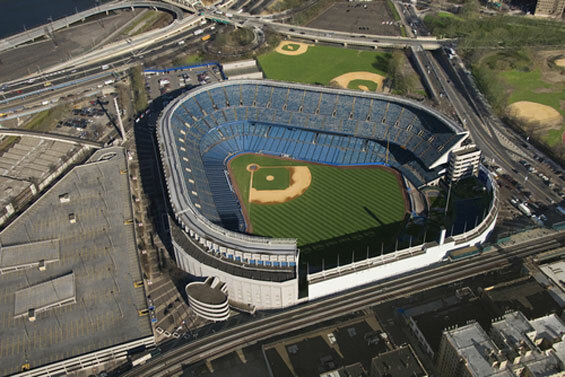 Yankee Stadium, East 161st Street and River Avenue, Bronx. 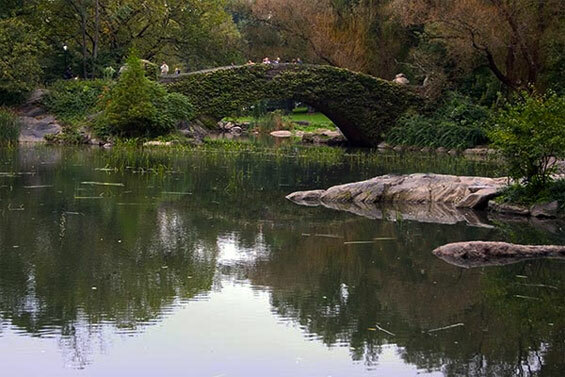 South East Corner (Near Gapstow Bridge) Central Park, Manhattan.